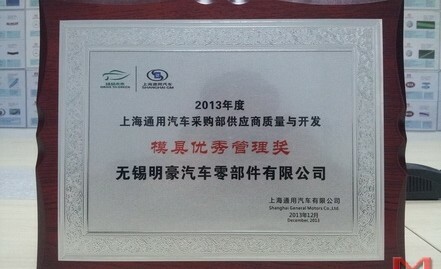 December 18, 2013, Minghao won the Shanghai General Motors Supplier Award for outstanding management in tooling. 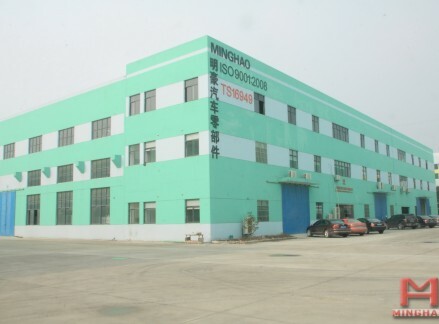 Minghao with other 24 global 500 together became the representative of the advanced manufacturing industry at the same time. 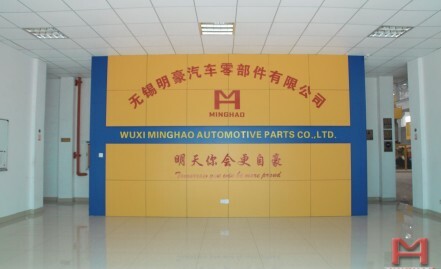 Minghao professional supporting Europe, North America and high-end automobile industry both at home and abroad customers. 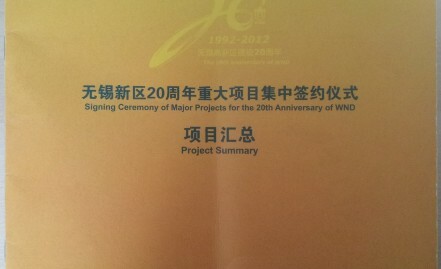 We encourage professional promotion and career development, Welcome all talent joined Minghao. 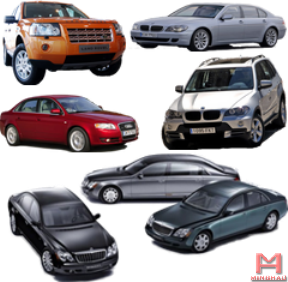 Loyal to the mission, diligence is our observance of core values​​. Effective management, focus on details, continuous improvement is the basic duty of Minghao and each employee and solemn commitment.